Superb seafood and gorgeous sea views, On the Rocks is the place to be for a dining experience to remember. 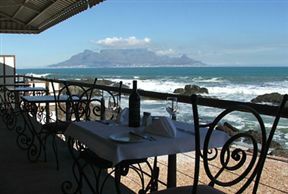 Set right at the water’s edge, this popular venue offers stunning sea views while diners tuck into sumptuous seafood. There are also some meat dishes for those who would prefer something different. The wine list features a good selection from the West Coast and beyond. 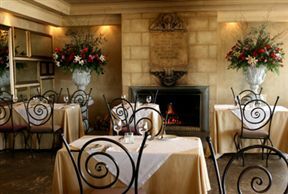 Impeccable service and a lively atmosphere tops off a great dining experience. Excellent food and service! Wonderful ambiance. 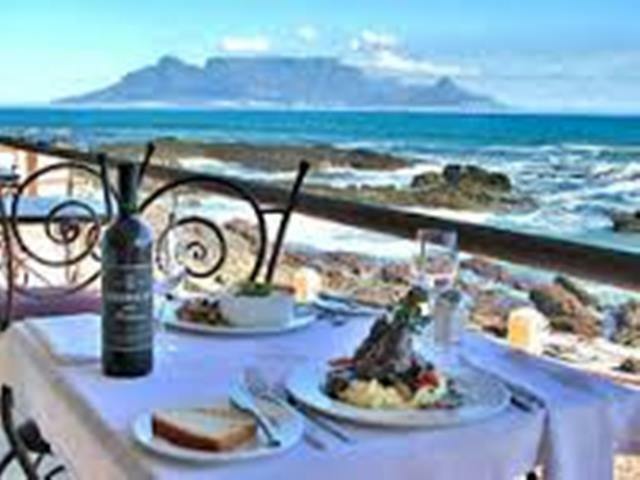 On the Rocks is 14.7km from the centre of Cape Town , the nearest airport 24.3km (Cape Town International Airport).